Celebrate the World's finest new digital art. 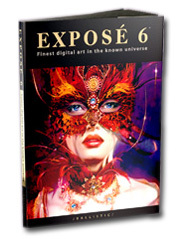 Exposé 6 is our latest Digital Art Yearbook featuring 'the best of the best'. With 334 inspiring images prepared by 257 artists from 43 countries, you will discover the very best work across 20 different categories. Judged by industry leaders, Exposé 6 is a truly international collection. 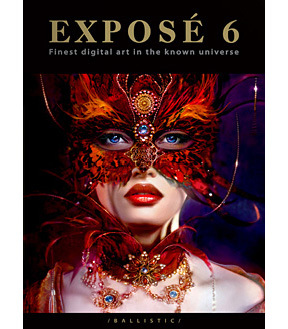 *A set of eight bonus prints are yours free when you purchase EXPOSÉ 6 Limited Edition. Each print is 220x297mm and finished to the highest quality standard.